There are plenty of things that you can do around your home, on your own. 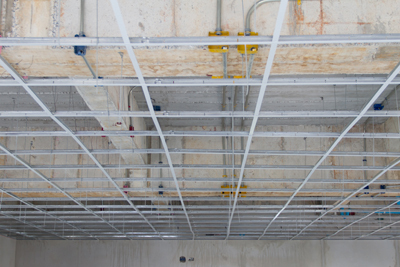 Repairing your drywall ceiling isn’t one of them. We suggest you leave this job to the experts of “Drywall Repair in Thousand Oaks”. We know that you may enjoy doing things around your home because it saves you money. However, when it comes to repairing your ceiling, you may actually end up spending more money. If you lack the training and experience needed you may make costly mistakes. Using our professional services can help you avoid unnecessary spending. Let us do the job for you and do it right the first time so that you don’t have to worry about it again for a very long time. Our experienced team will make sure your ceiling is free of any traces of mold, mildew, sagging, leaks or cracks. 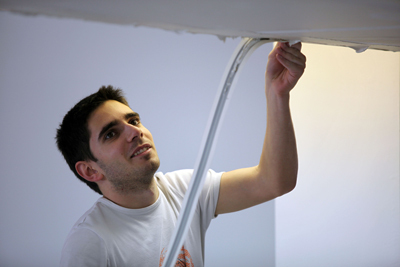 At Drywall Repair in Thousand Oaks, we only use the best and most skilled service professionals. There is no better feeling than knowing a team of experts is servicing you. To make sure you receive the services that you need, allow our professional technician to offer you a consultation. We believe that this is important so that our customers will know all that is involved in the repairs we offer. We always provide our customers full-disclosure. They are able to see for themselves that we have no hidden fees. Some services may try to squeeze you dry. We pride ourselves on being able to offer the most affordable services possible. This makes us one of the most widely used drywall services in the city. We take our reputation very seriously and do what we can to maintain it. Do not hesitate to contact us so that we can consult with you about what it will take for us to address your drywall ceiling repairs effectively. Call us today! We’re always available to assist you with your immediate needs as we know prolonging it could make matters worse.